In my humble opinion, the best part of going to Starbucks isn’t the coffee or the tea or laughing when they spell your name wrong- it’s the baked goods. Starbucks baked goods (especially their scones and cake pops) are #bae. 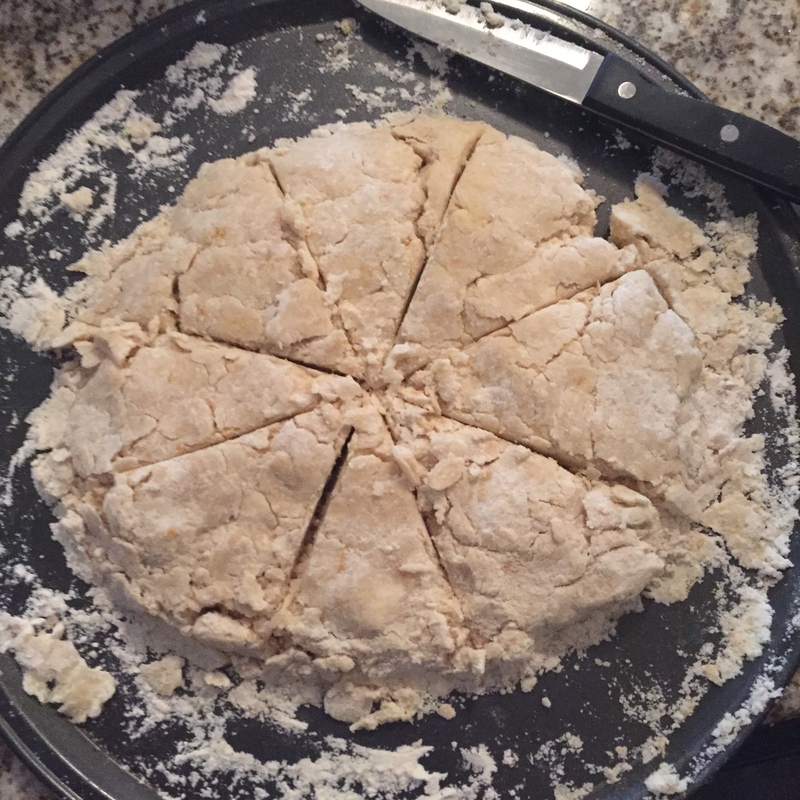 This week, I found a relatively simple recipe to make my own scone. Step 4 (not pictured because my hands were in a bowl full of weird things): Combine all ingredients with your hands until a “dough” forms. 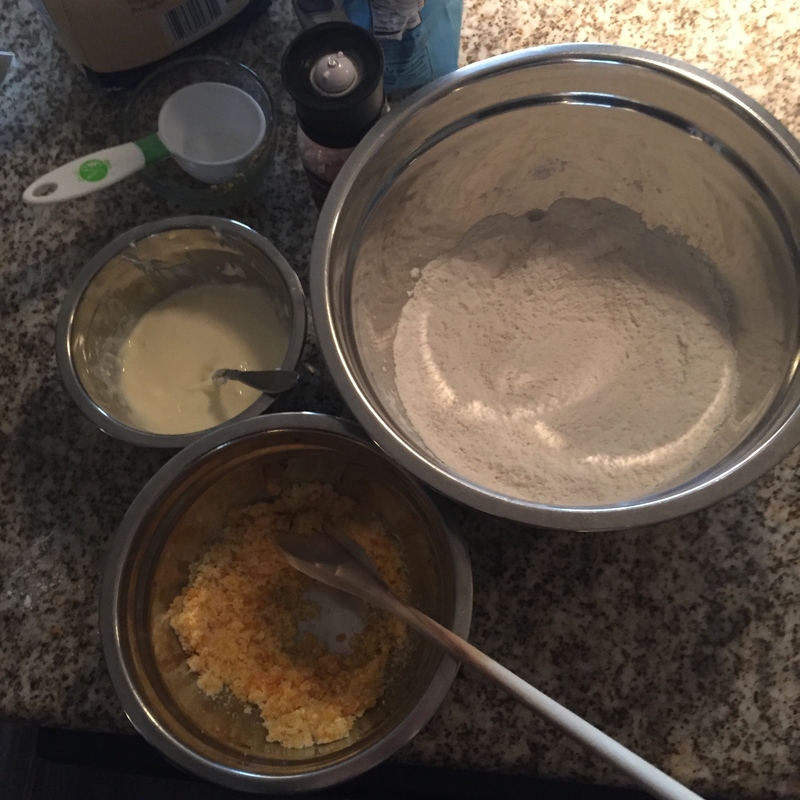 I use quotation marks because the consistency was closer to sand than to a dough. 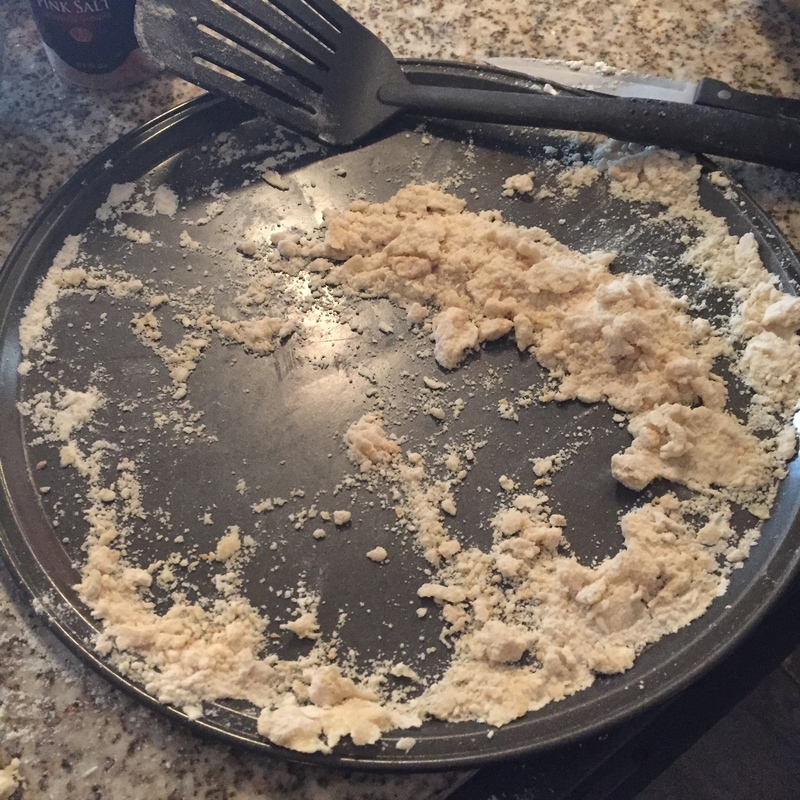 Step 5: arrange into the crumbliest circle and cut into 8 sections, offer your soul to the devil in exchange for the concoction staying together. 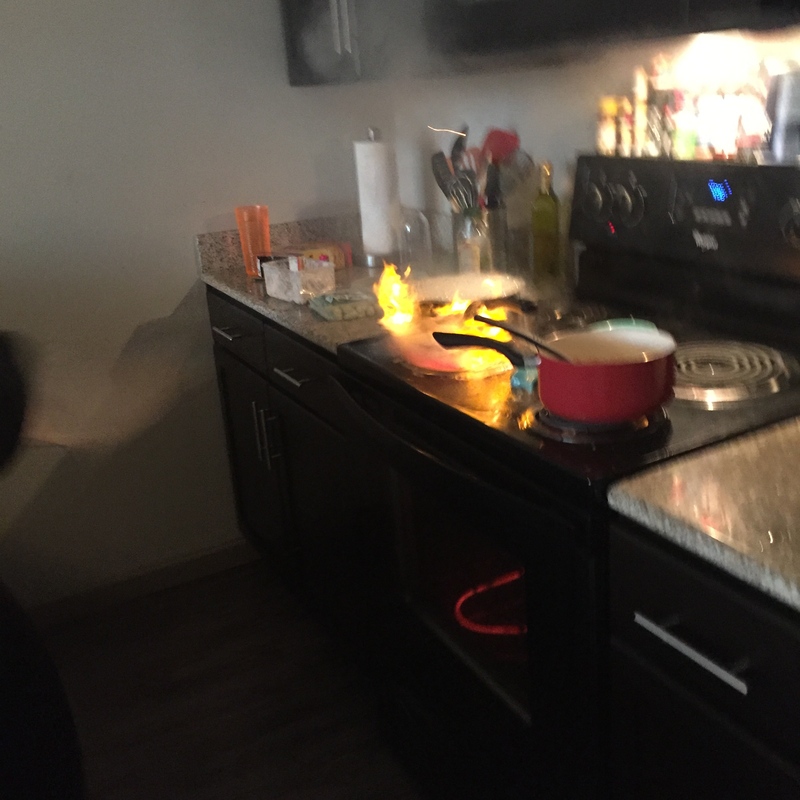 Step 6 (optional): Watch your roommate light your stove on fire. Stare at the fire for the first minute. Panic. Realize you don’t know where the fire extinguisher is. 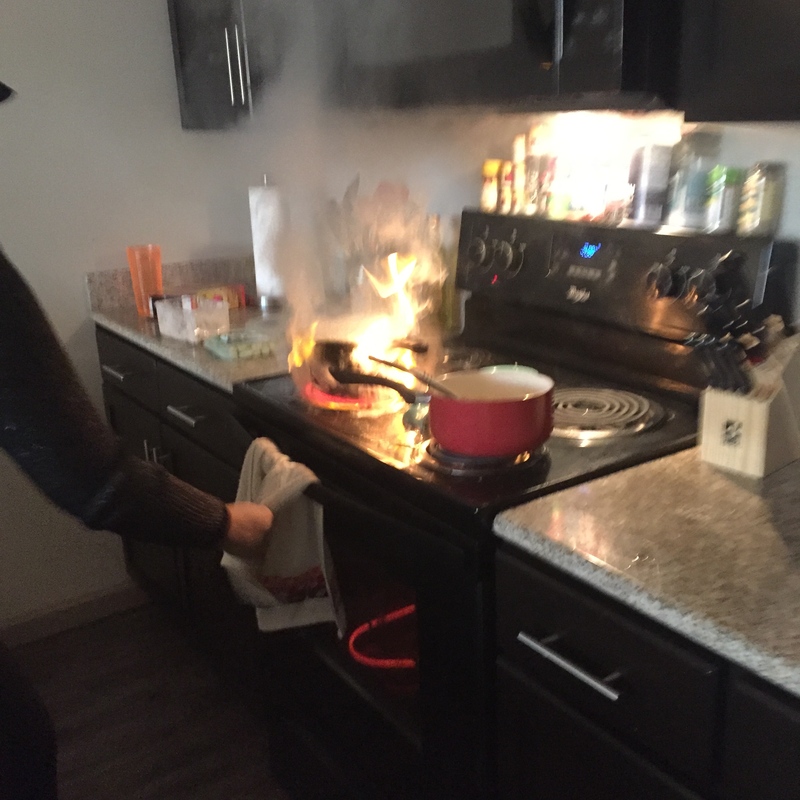 Watch said roommate throw water onto the stove from cupped hands while you throw open the windows and doors so the smoke detector will stop sounding. Bonus points if you have soap covering your hands. 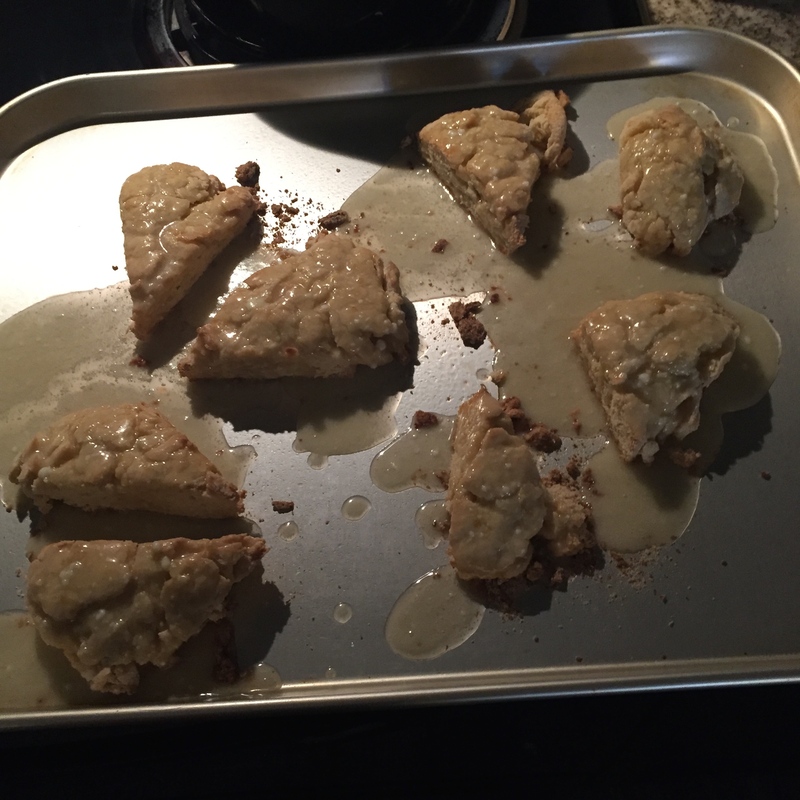 Step 8: Look at the giant mess you’ve made trying to create Crumble Scones with Sad Glaze, cry inside. 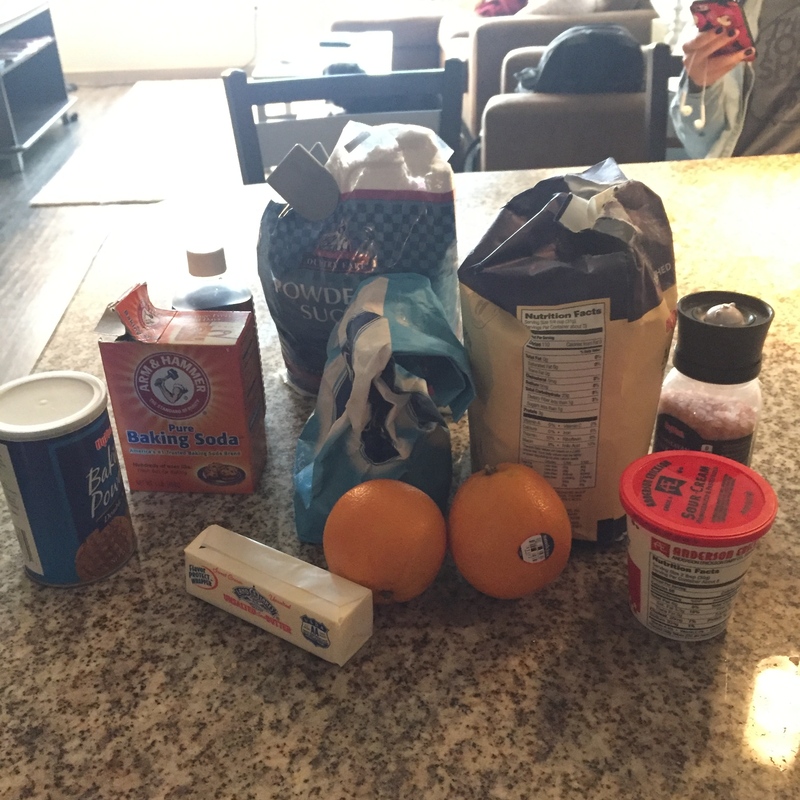 Another great recipe….love your humor!